A Federal High Court in Abuja, on Monday, affirmed the powers of the Economic and Financial Crimes Commission (EFCC) to investigate the accounts belonging to states government in the country and consequently dismissed the suit filed by the Benue State Government challenging the powers of the commission to investigate its accounts. In dismissing the suit for lacking in merit, the trial judge, Justice Nnamdi Dimgba, held that the plaintiff built its case on the misconception that the EFCC lacked the statutory powers to investigate the financial activities of a state government. The Benue State government in the suit challenged the powers of the EFCC to investigate or inquire into the state’s accounts and /or appropriations, disbursements and administration of the funds of Benue State Government having regard to the clear provisions of sections 1(1) and (3), 125(2),(4) and (6), 128 and 129 of the 1999 constitution. 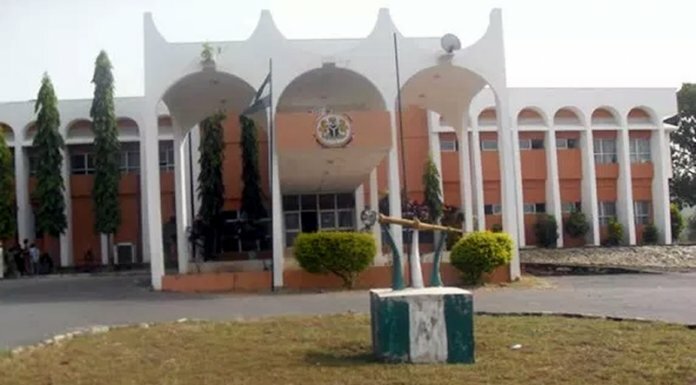 The suit, marked FHC/MKD/CS/42/18 and filed on behalf of the state by the Benue State Attorney General, has the Speaker of the Benue State House of Assembly; the Clerk, Benue State House of Assembly; Benue State House of Assembly and the Auditor-General, Benue State as other respondents. Delivering judgment in the suit yesterday, Justice Dimgba held, “The powers donated to the EFCC under Section 38 of its Act are very broad and not limited to any geographical location. It is so broad that it arises even in the context of management of state finances”. While stating that the suit rested on a fallacy that EFCC was investigating the Benue State Government, the judge held that the misconception, however, collapsed under the provision of Section 38 of the EFCC Act. He ruled, “Issues are mixed up here and the court cannot allow itself into the misconception. What is clear to me going by the exhibits attached by the 1st defendant is that petitions were written against some named officials in the administration of the Benue State Government containing allegations of fraud against them. “Invitation letters were directed to some officials of Benue State Government and another letter requesting the release of some state officials. “None of the officials is a governor or deputy governor, who enjoys immunity under section 308 of the 1999 constitution. Dimgba said he disagreed that the action of the agency is tantamount to usurpation of responsibilities of the State House of Assembly and the Auditor General of the State. 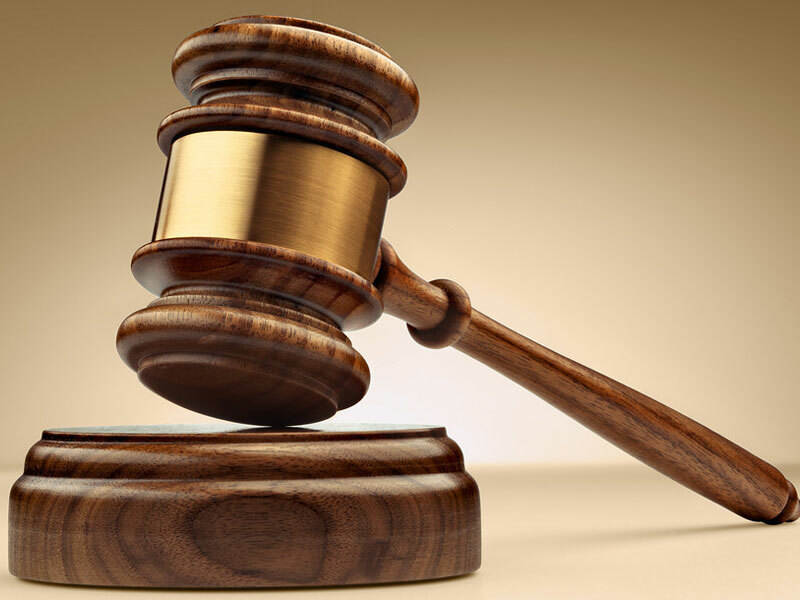 While noting that the audit function of the Auditor General did not foreclose the duties and functions of the EFCC, the court described EFCC’s function as complementary to the powers of the state Assembly under Sections 128 and 129 of the 1999 constitution. Dimgba further held, “As far as I can see, there is nothing in section 125, 128 and 129, which foreclosed the investigating powers of the EFCC. The surveillance powers of the Auditor General and House of Assembly is limited. I am of the view that EFCC retained the powers to investigate the finances of the state. It does not do any violence to the doctrine of federalism and separation of powers. “Besides, the EFCC has the expertise to carry out forensic investigation of financial crimes, which neither the House of Assembly and Auditor General has the special skills to investigate financial crimes. The court, however, cautioned EFCC to carry out its statutory functions in such a way that it would earn public confidence and must be impartial and neutral. Meanwhile, counsel to the Benue State Government, Mr. Emeka Etiaba, SAN, said the state would appeal the judgment of the trial court.